The East Credit community has developed significantly over the past 20 years. A multi-cultural community that boasts with great access to highways, shopping, parks and recreation facilities. East Credit residents have quick access to parks and lakeways allowing for quality family time to be spent. From real estate perspective, the area has a mix of townhouses, semi-detached and detached houses.The properties in the area are in high demand because most homes are in great condition with modern features meeting the needs of young families at an affordable price. According to the Toronto Real Estate Board stats the average value of homes in nearby neighbourhoods is 17.7% lower than the value of homes in East Credit. 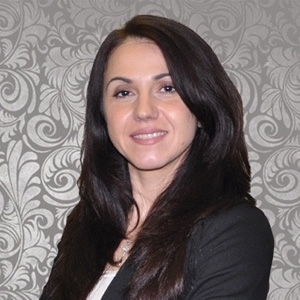 If you have any questions about East Credit real estate, cotnact the local real estate expert Maya Grozdanis @ 416 889 3247. Why work with Maya? Discover Maya's Advantage Package.